With the evolution of the internet and technology, people’s lives have become better. These days, almost everything can be done online ­– buying books, banking, business transactions, and even booking health and beauty services. Beauty apps are also coming up to make glamourizing easier for consumers. Today, you can have an idea of what hairstyle you want and have a mobile hair stylist in your home. With mobile data and internet connection, you can check out the latest hair style and can now have a haircut or hair colour at the convenience of your home just like what celebrities enjoy. You can now schedule your hairdressing appointments and a mobile hairdresser will be arriving at your home, a kind of luxury that used to be only for rich people. Beauty services have become more affordable. 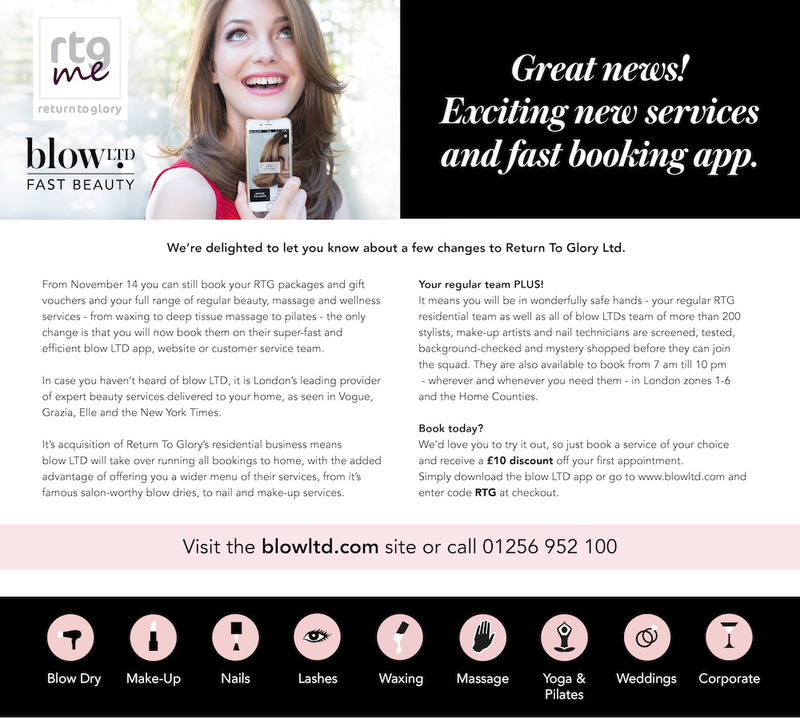 The standardised pricing for mobile hair and make-up services makes it more affordable for customers. Moreover, apart from not having to spend on petrol or commute to the salon, appointments for hair styling services are paid by the hour. That said, even the whole family can have a haircut. It is perfect for emergency situations. Perhaps you have learned you will have an early interview the next day and you still need to work on your interview and do not have time to go the salon or it might already be closed by the time you arrive. By booking an evening appointment, you can have a great new do at home while preparing for your interview. You can enjoy a home spa treatment after a tiring day. With the hourly rate of beauty and spa treatments done at your home, you can enjoy different beauty and massage services of your own choice when you arrive from work. Whether you need manicure and waxing or a massage with manicure and pedicure, there is a package available for you. You get professional service in the convenience of your own home for special occasions. Having a home spa treatment, dancing lessons and hair and make-up services on a special event such as your wedding is already a luxury on its own but knowing you have a team of professionals to do the job makes it even better. With beauty specialists, you are confident work is done professionally and the equipment and supplies used are safe and effective. Beauty apps will be dominating the market in the coming months and the benefits they offer are not only for consumers but business owners as well.